It's in North Korea. And they need someone willing to retrieve it. 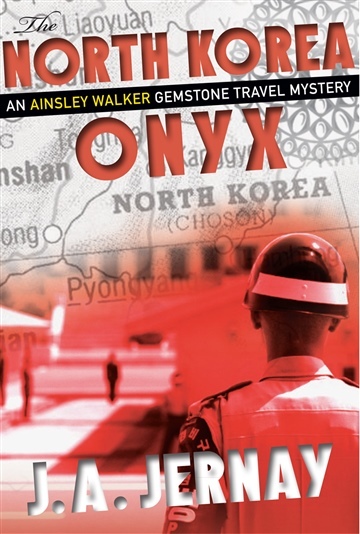 From an author who worked on the foreign desk of The Washington Post comes a travel mystery that will change the way you see the world.